Telecom Commission Chairman Rakesh Garg has said that the guidelines are ready and have been sent to the Telecom Minister for approval. Rakesh Garg, Chairman of the Telecom Commission said, “Government has finalised the spectrum sharing guidelines and will notify the same in a few days while the spectrum trading rules, which are also in the last phase of finalisation will be shared by the end of this month.” He made the statement while addressing the CII Telecom Convergence Summit. He also said that the government’s objective is to utilize and sell the excess available airwaves while also keeping a check on the call drop issue. Additionally, the guidelines have been finalised in a way to promote India as a favoured destination to do business. Talking about the issue of spectrum sharing, Garg said that the guidelines are ready and have been sent to the Telecom Minister for final approval, and his statement will be notified by Monday. The government had approved spectrum sharing back in August in order to reduce the call drop issue. He added, “The government had decided two years back that spectrum sharing and trading will be allowed but the guidelines have not been notified so far. 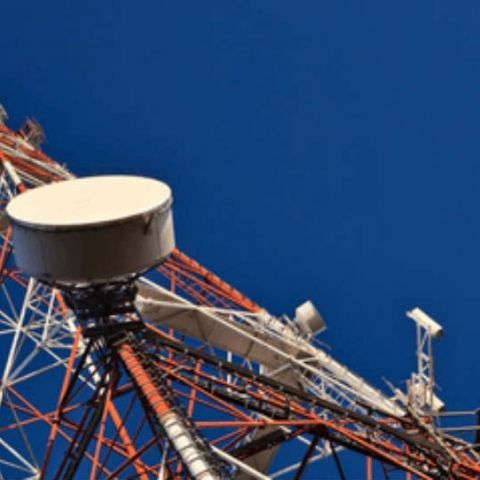 Now, the Cabinet has given its nod for both sharing and trading of spectrum.” Once the guidelines are notified, telecom operators will be able to share spectrum. It is hoped that this will help decongest network, and provide quality services. Spectrum sharing allows telecom operators to share unused or excess spectrum, that is available with them. Spectrum trading will allow a telecom operator to sell its right to use spectrum from another operator. Garg also announced that private telecom operators will be allowed to spread its own optical fibre. Operators can now spread optical fibre from the Block level to various districts and villages. However, it can only do so if there are no more than two private operators in that area. Earlier practices left private operators no other choice but to get connectivity from the nearest point of purchase, to the village. The new system will allow operators to offer end-to-end connectivity to villages.